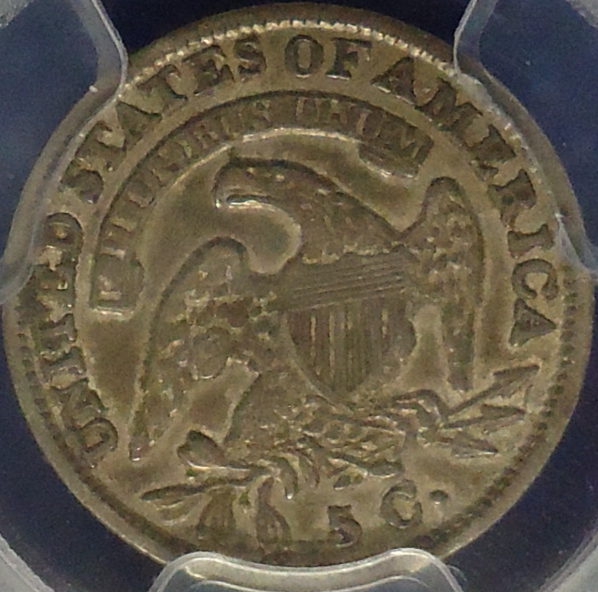 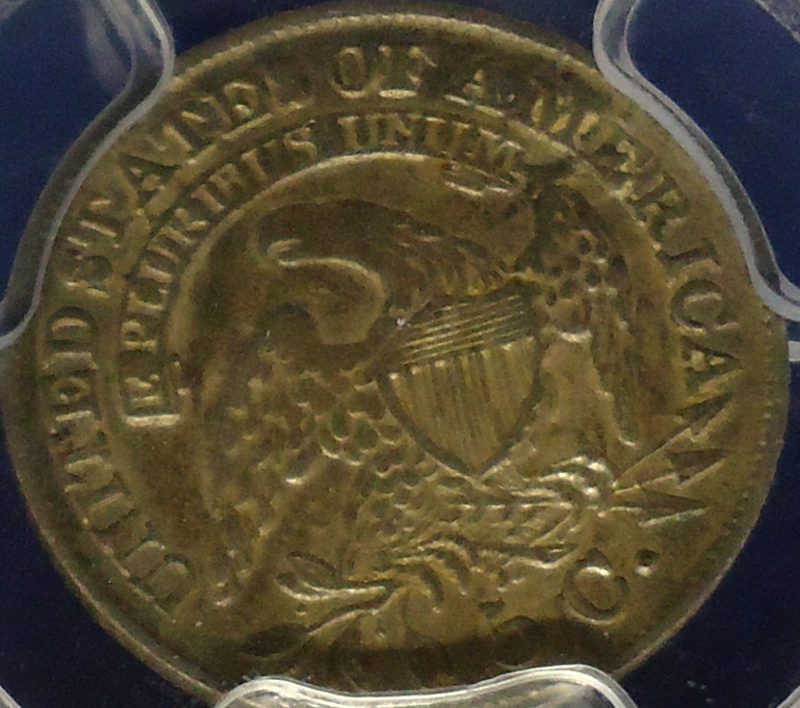 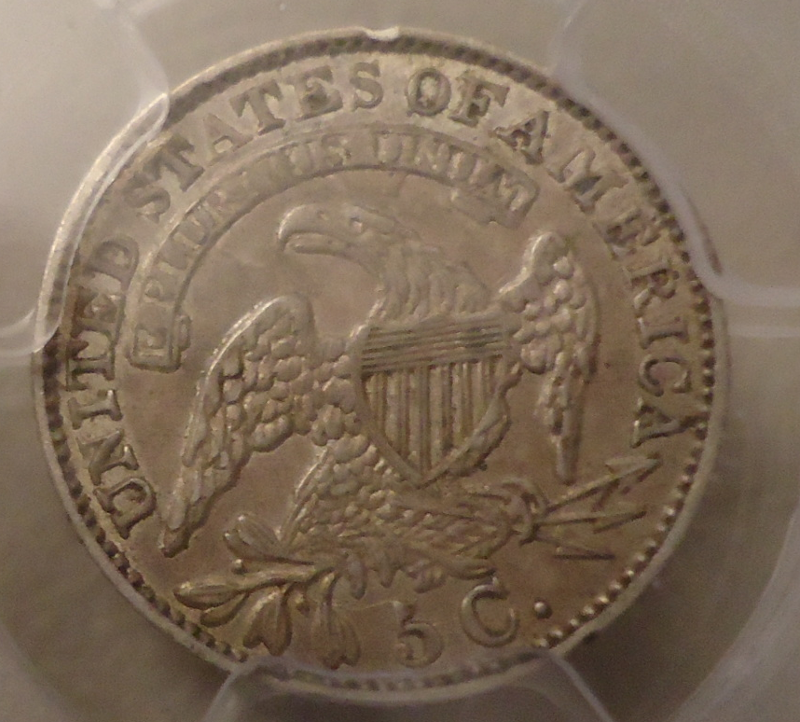 One of the most intersting and affordable series to collect is the Capped Bust Half Dollars. 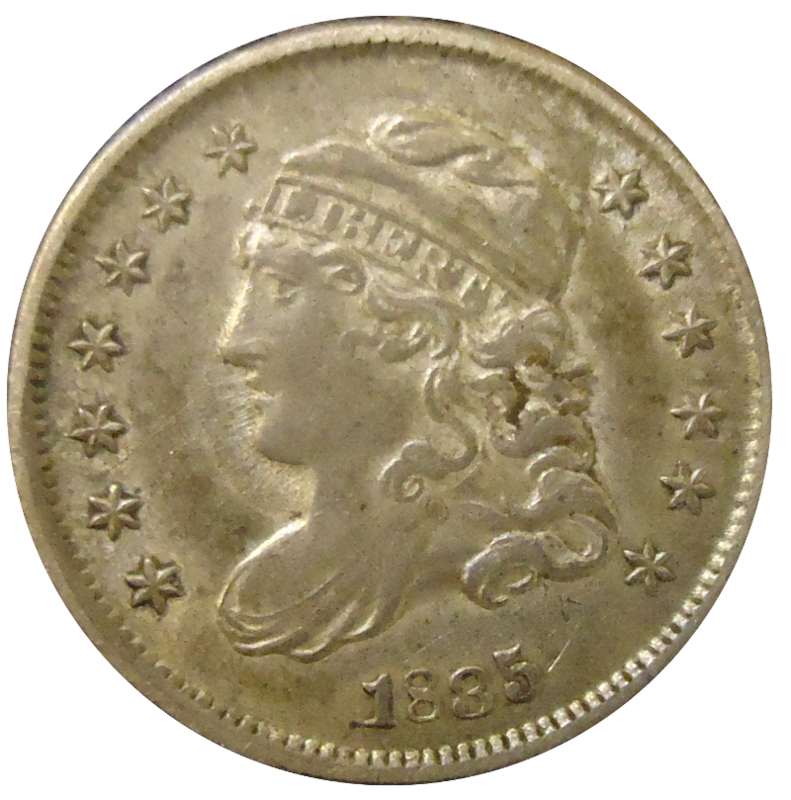 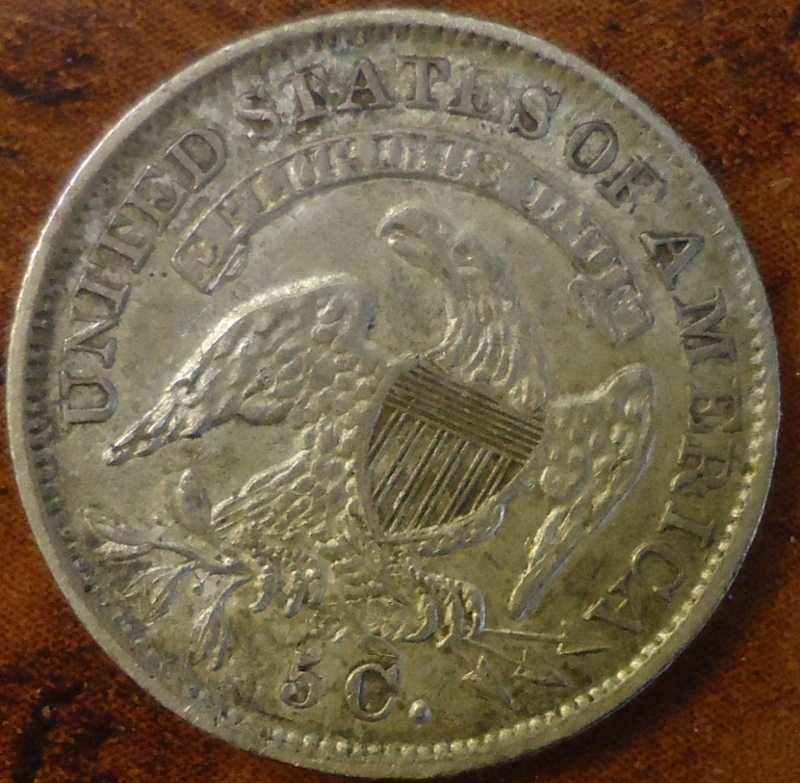 they are very early in the US Mints production, minted from 1829 t0 1837 in decent quanties, and if you want to there are a lot of varieties to collect. 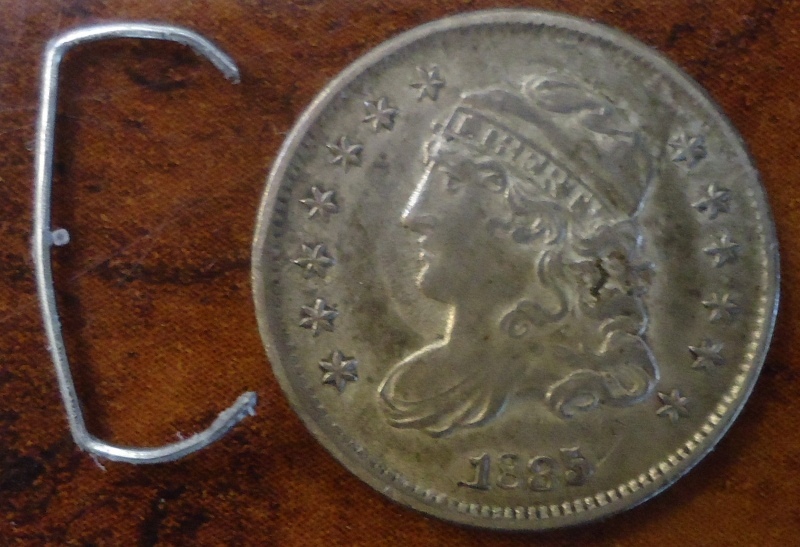 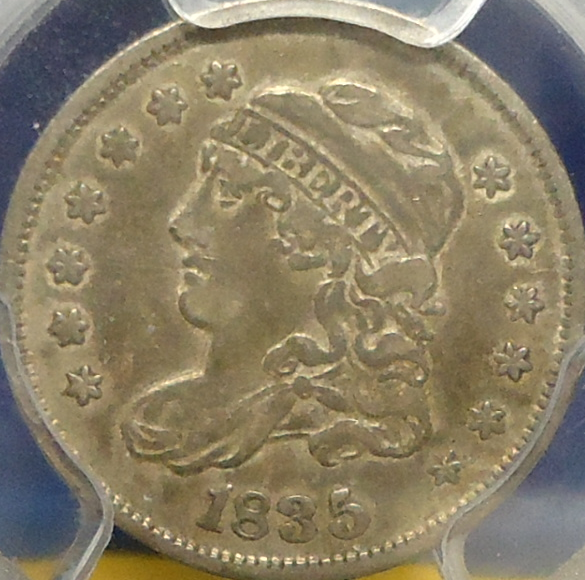 VF examples can be picked up in the $150.00 level (2012) and the coins are silver, and gem like because they are so small. 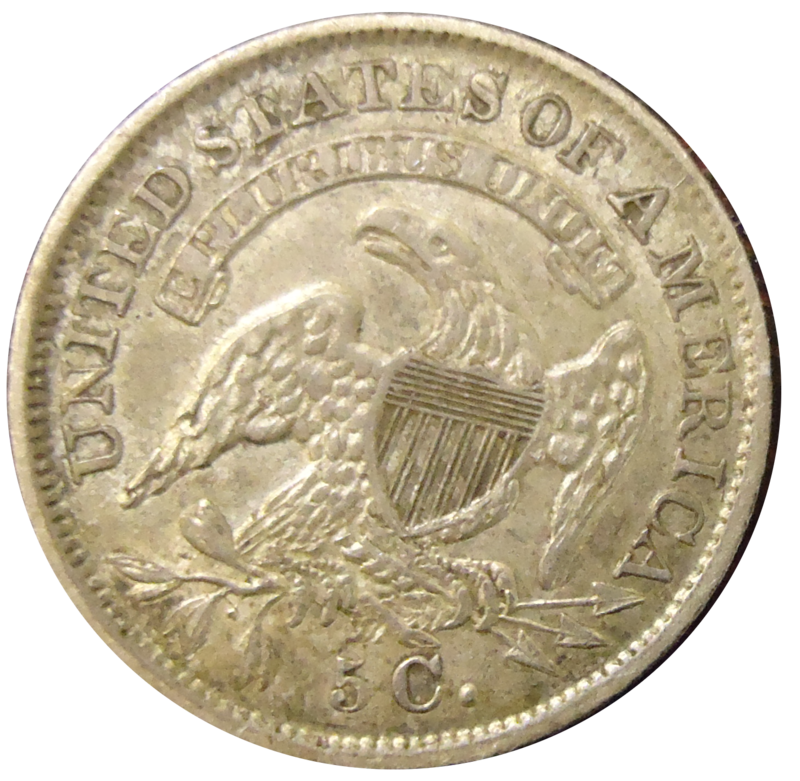 Over the years, we have brought and sold a few of these and have some good photographs. 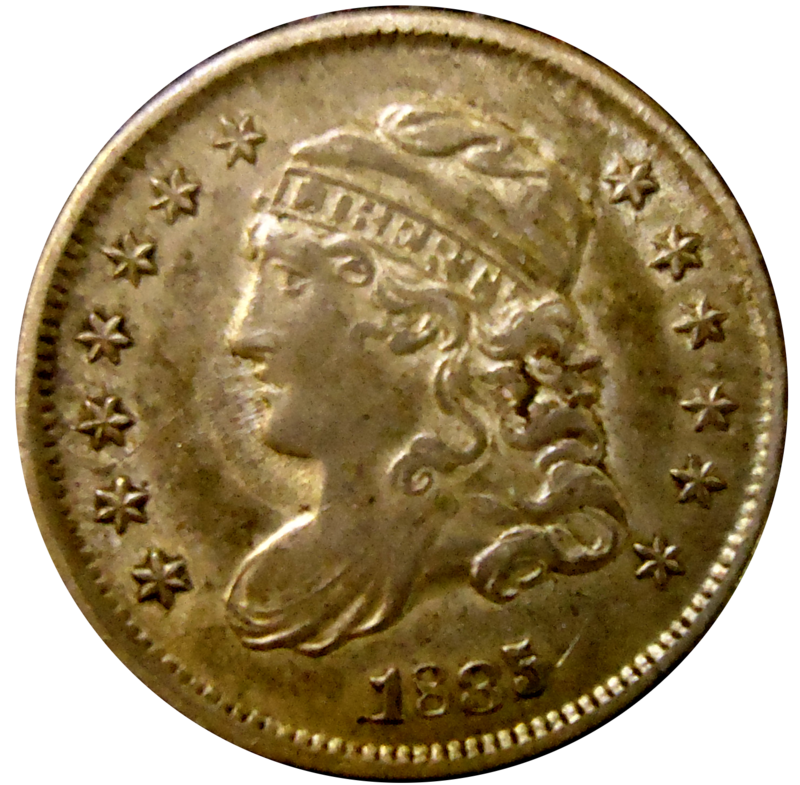 Note the LIBERTY in the band of the cap. 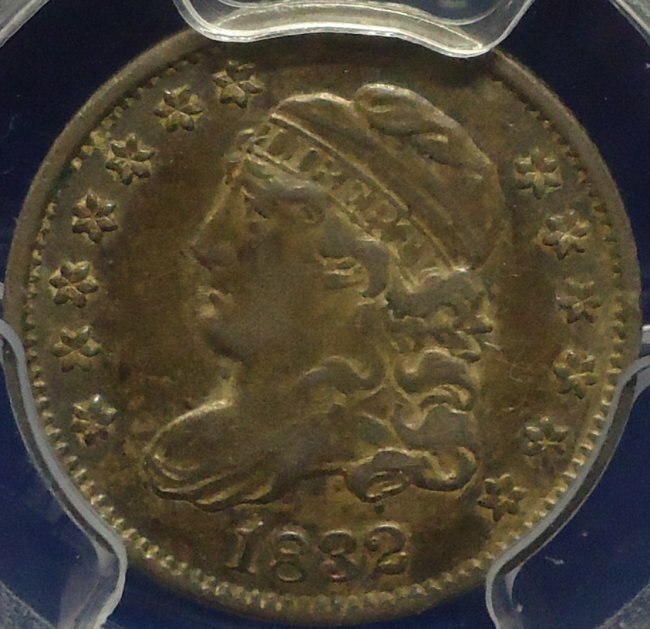 Here is a Gallery of the coins. 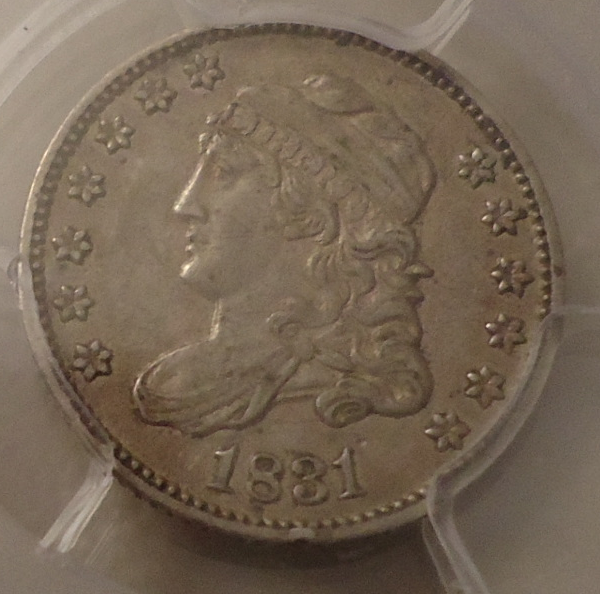 Our modest collection generally contains the following coins types.